As designers, we are incredibly fortunate to do what we love every day — to help organizations around the world leverage design to grow their missions, help their people, enrich their communities and so much more. As we look toward our future in 2018, we wanted to take a moment to reflect on this past year and share some of our proudest accomplishments. 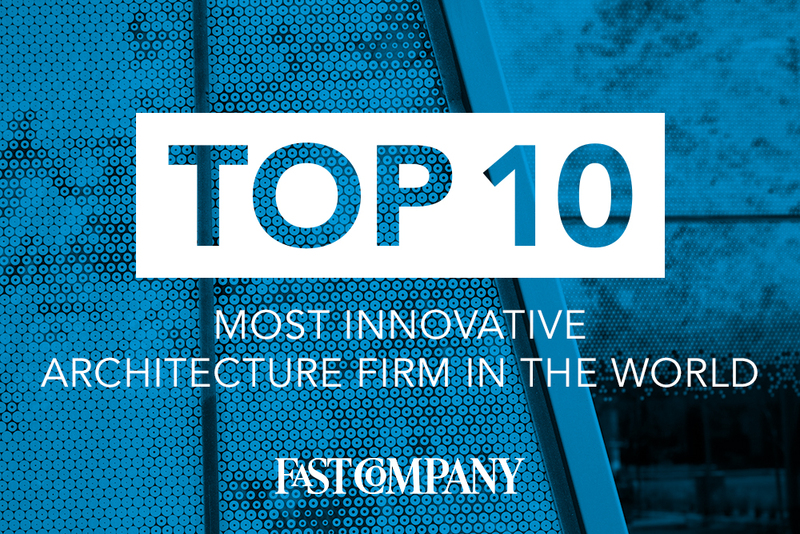 It’s been about 11 months since Fast Company made this big announcement, and we haven’t stopped smiling since. The magazine recognized our firm for our ability to implement impactful innovation for more than 100 years. 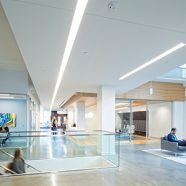 Also during 2017, Fast Company recognized our design of Cook County’s Bond Court as one of 12 “World Changing Ideas,” gave two of our projects kudos in the annual Innovation by Design Awards, and wrote numerous stories about our projects and people, including this story about how design can support social justice. 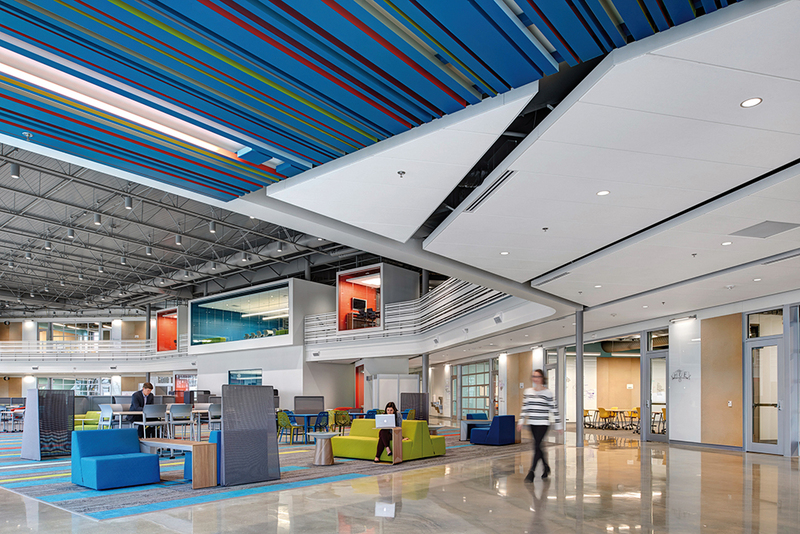 All to say, innovation was alive and thriving this year at CannonDesign. 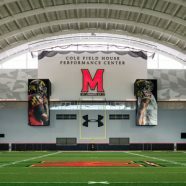 It’s always exciting welcoming new firms to the family, and we were thrilled to welcome FKP and Bennett Wagner Grody Architects this year. 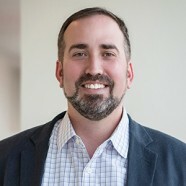 FKP, with offices in Dallas, Houston and Columbus, brings unrivaled expertise in pediatric healthcare, as well as thought leadership in science and education. 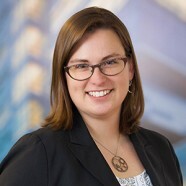 Bennett Wagner Grody Architects, with an office in Denver, brings nearly 30 years’ experience practicing architecture in Colorado, and is one of the most respected PK-12 and higher education design firms in the region. 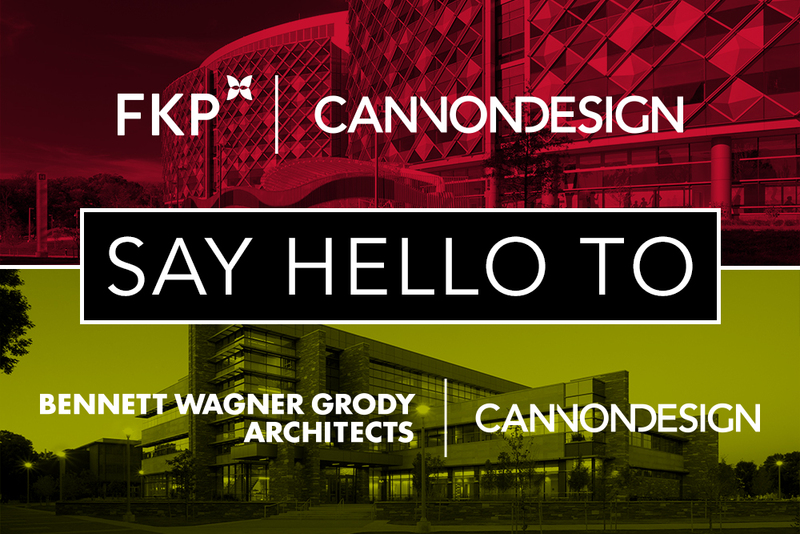 Together, these two firms brought nearly 130 extremely talented new employees to CannonDesign. Talk about a labor of love. 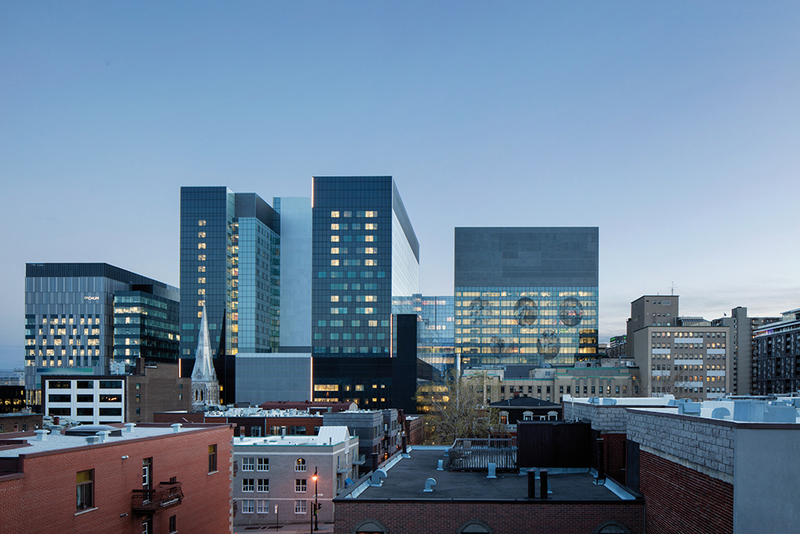 For nine years, nearly 200 CannonDesign employees spread across 15 offices contributed their talents to bringing this 3 million SF super hospital in Montreal to life. And in October, patients moved into phase 1 of the development, which includes a 772-bed hospital and an expansive ambulatory care tower. There are so many features that make the CHUM unique — from its urban location to its integration of public art, its preservation of historical architectural artifacts and its sheer size. Without a doubt, there is nothing like it anywhere in the world, and we are beyond honored to have played a part in its creation. 2017 was an outstanding year for design recognition — perhaps one of our best yet — as evidenced by the 74 awards we received for design excellence. Although we don’t measure the success of our work purely on design awards, it’s always wonderful receiving third party recognition from organizations and jurors we respect and admire. 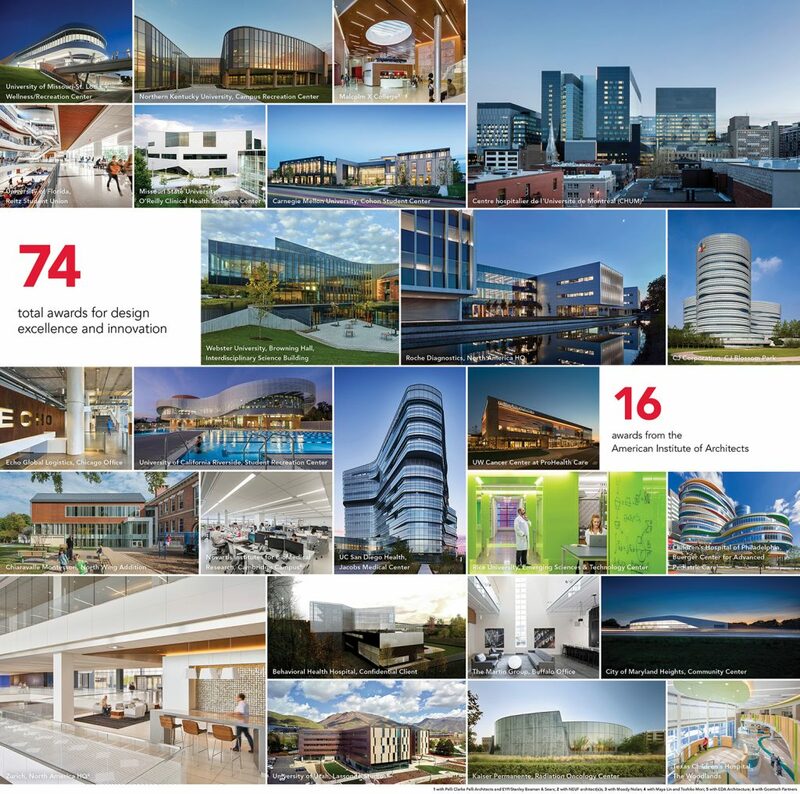 Of the awards won, 16 were from the American Institute of Architects (the professional organization for architects). View an infographic of all of our 2017 awards here. Facility Optimization Solutions (FOS) team hits a huge milestone: more than 225 million SF of space assessed! We launched our FOS service three years ago to help clients facilitate strategic decision making, secure funds for capital investment and extend the life of assets through data-driven recommendations. 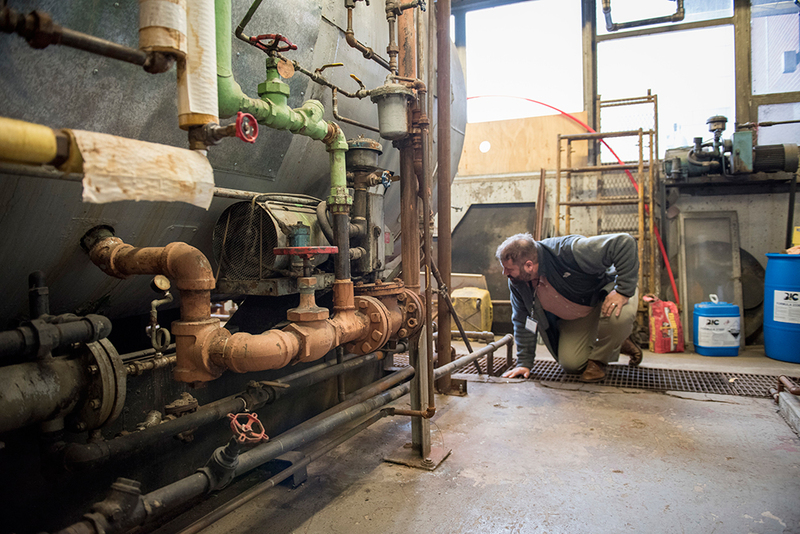 One of FOS’ key services is facility assessments, and in the last three years, they’ve assessed more than 225 million square feet of space. And best yet, they’ve achieved a 100% client satisfaction rating along the way. 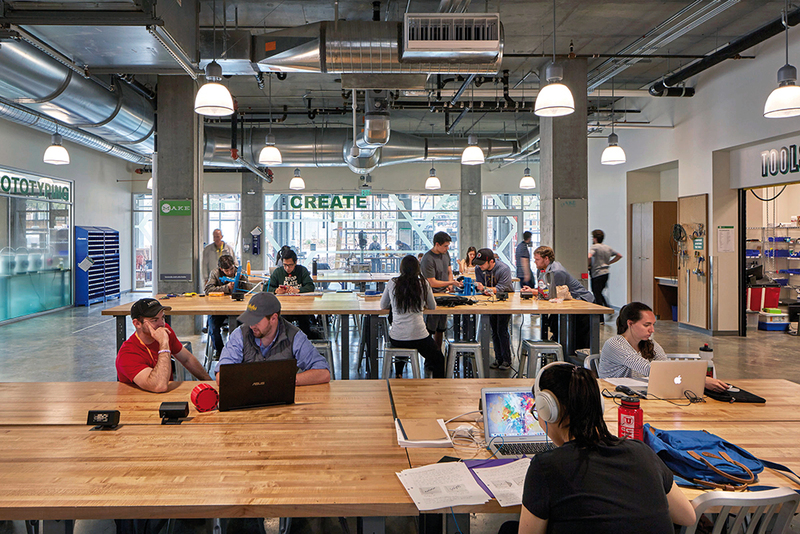 When the University of Utah announced plans for Lassonde Studios, it wanted to create a place where students could “dream big and change the world.” And now halfway through its second year, this first-of-a-kind building is doing exactly that. Home to the Lassonde Entrepreneur Institute, a nationally ranked hub for student entrepreneurship and innovation, the building merges more than 400 student residences with an innovation center — making innovation and entrepreneurship a 24/7 endeavor. With its first full year complete in spring 2017, Lassonde Studios helped launch 328 student-led startup teams (more than 3X the number launched in 2016), and was recognized by the New York Times, Business Insider, Fast Company and SXSW. One of the best ways to engage with clients and our peers is to share our expertise at national, industry and local events. In addition to having employees speak at more than 50 events this year, we broke new ground as we took the stage at leading innovation conferences, including SXSWedu, Fast Company Innovation Festival, Chicago Ideas Week, Chicago Tech Week, Indy Day of Innovation, BD+C’s Accelerate Live!, U.S. News & World Report’s Healthcare of Tomorrow and the World Design Summit. 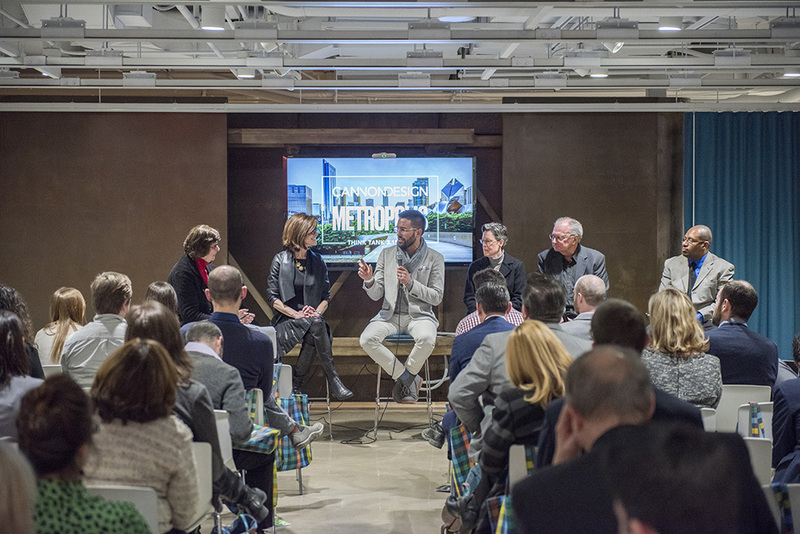 We also hosted a Metropolis Think Tank focused on designing for socioeconomic progress, and launched the Buffalo Urban Futures Forum to facilitate conversations and ideas focused on the future of Buffalo. Although many great things happened in 2017, hurricane season brought wide-spread devastation to cities across the coast. 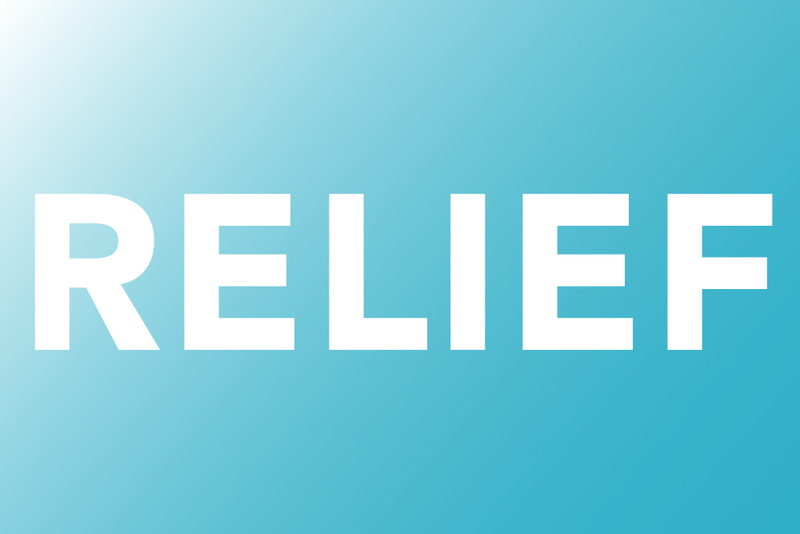 To help support relief efforts, our employees came together and donated $8,488 to disaster relief organizations. To increase the impact of those contributions, CannonDesign matched the amount — taking the total donated to $17,000. Although there is still much to be done before all impacted areas fully recover, we’re extremely proud of our employees’ generosity and kindness in the midst of this difficult period. Our projects, ideas and people were fortunate to be covered by hundreds of media outlets this year. 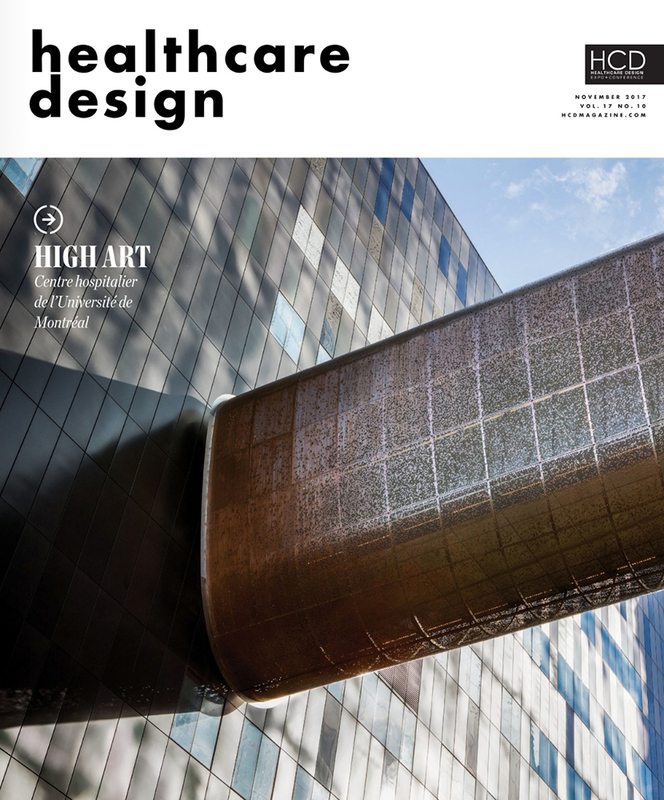 Here’s a few of our favorites: Architectural Digest called the University of Utah’s Lassonde Studios one of the 9 best new university buildings in the world, Contract published the University of San Diego Health’s Jacobs Medical Center; Healthcare Design featured CHUM on its cover; Interior Design magazine named Mark Hirons its “Workplace Designer of the Year”; Metropolis featured CannonDesign extensively in an article about community colleges; Fast Company featured our redesign of the Cook County Bond Court; and CNN profile two of our healthcare projects. 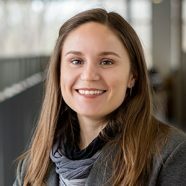 For more media coverage, check out the insights page of our website. 2017 will definitely go down in the books as one of our favorite years yet. And while this year in review gives us the opportunity to pause and reflect on all we’ve accomplished, we’ve already got our sights set on the future. Here’s looking at you 2018!